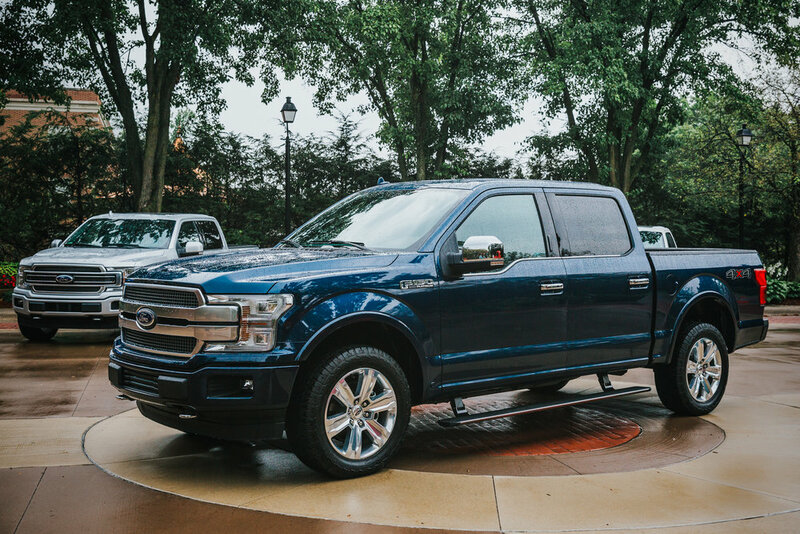 Ford recently flew me out to Detroit, Michigan to experience the new 2018 F-150 and it was incredible! I had such a blast off-roading, exploring, and meeting other photographers and influencers during my stay in Dearborn, MI. 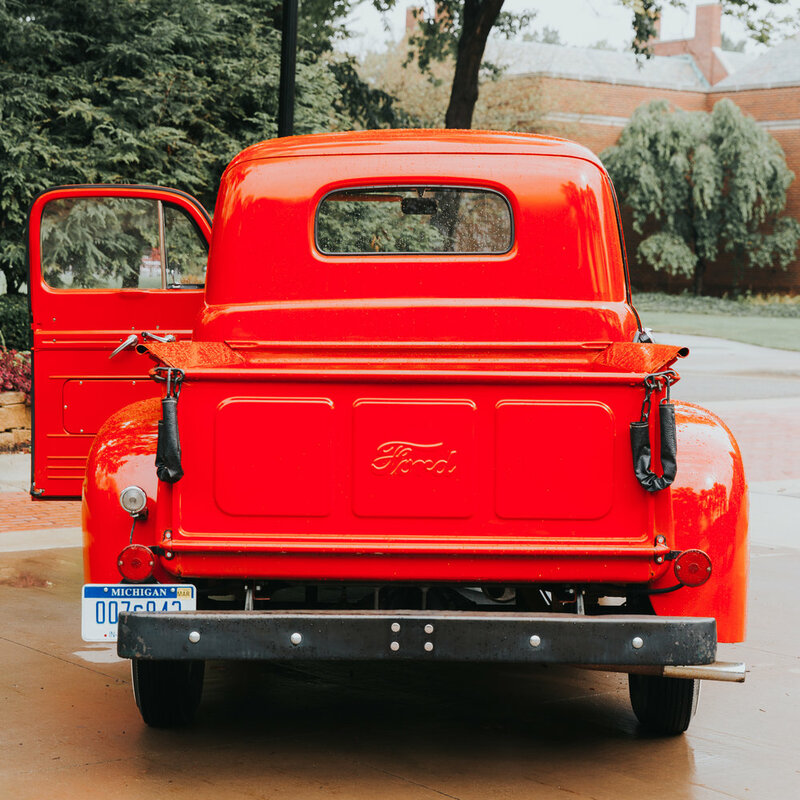 The Ford team also surprised us with a First Generation F-Series Pickup in the iconic Cherry Red color. 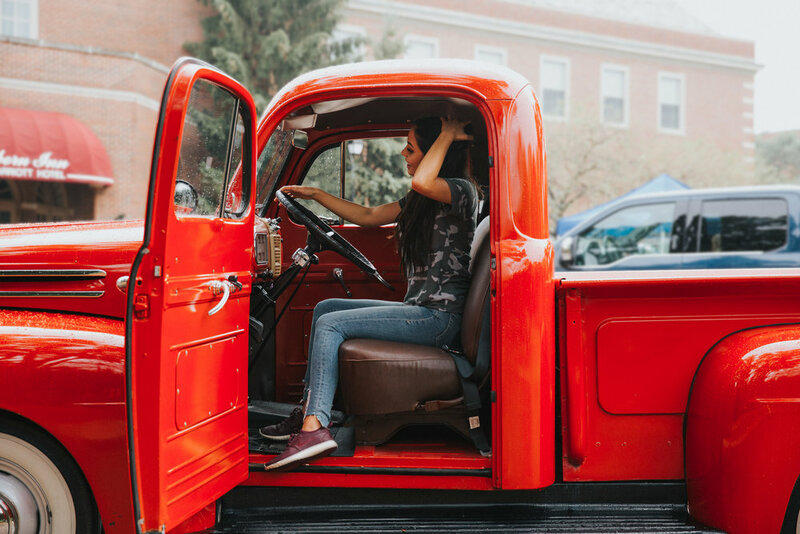 Of course we had to hop in and take it for a spin. I love this truck so much, I really hope to own one someday! If you didn't already know- I'm originally from Amarillo, Texas. 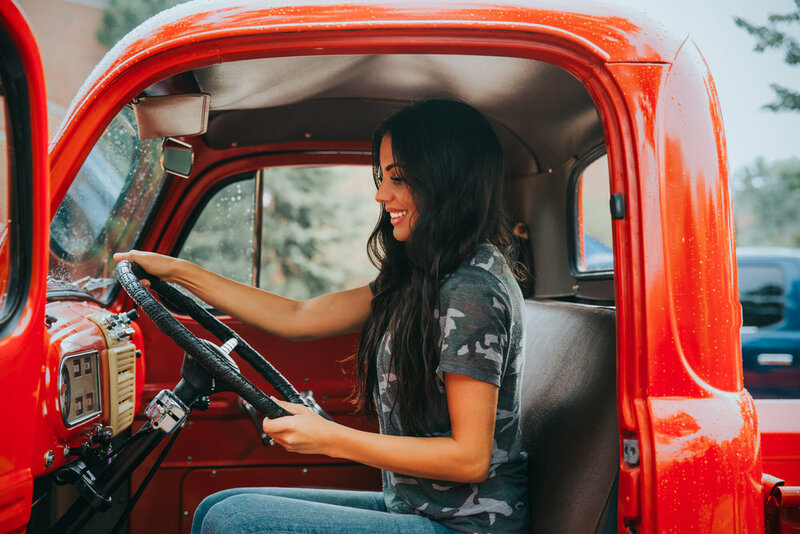 It truly is Truck Country in good ol' Amarillo, so I felt right at home in the driver's seat as I drove to the middle of a dense Michigan forest to begin the off-roading trail... where the real fun began. 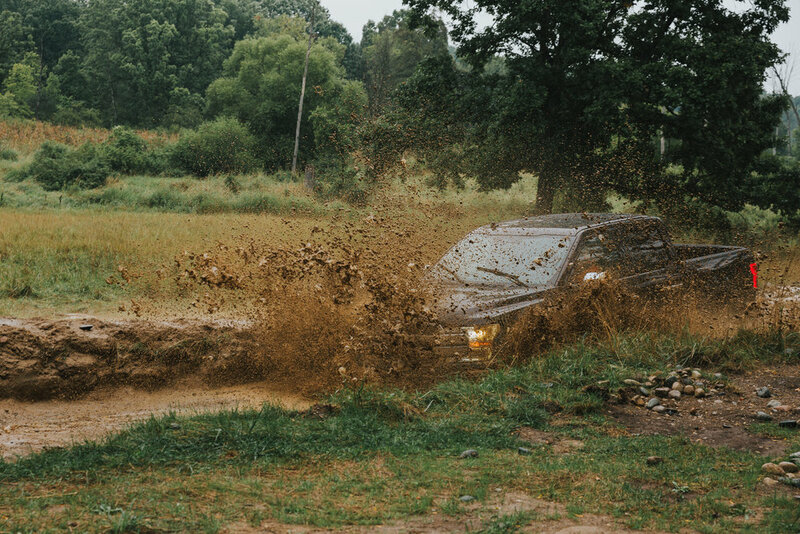 It rained ALL day long, but it made for some awesome off-roading terrain. I completed the off-road trail without a scratch on the truck, and I'm pretty proud of it. 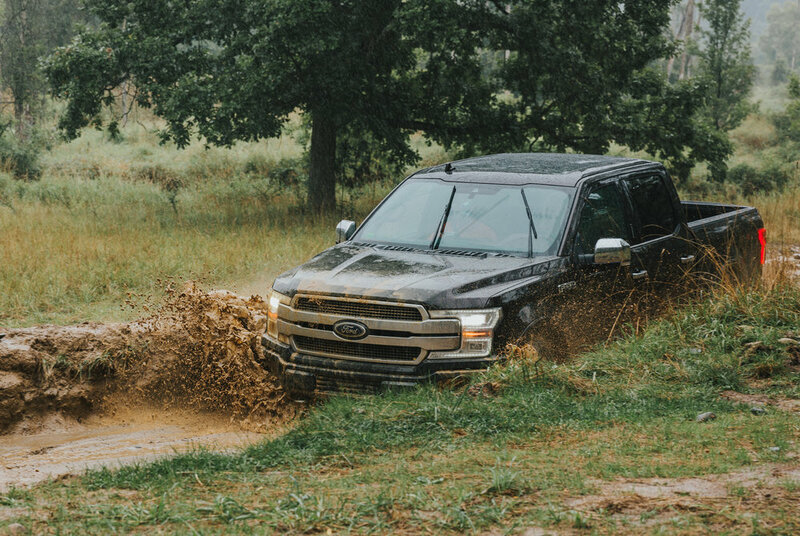 You don't need me to tell you that this vehicle handles crazy conditions with ease. 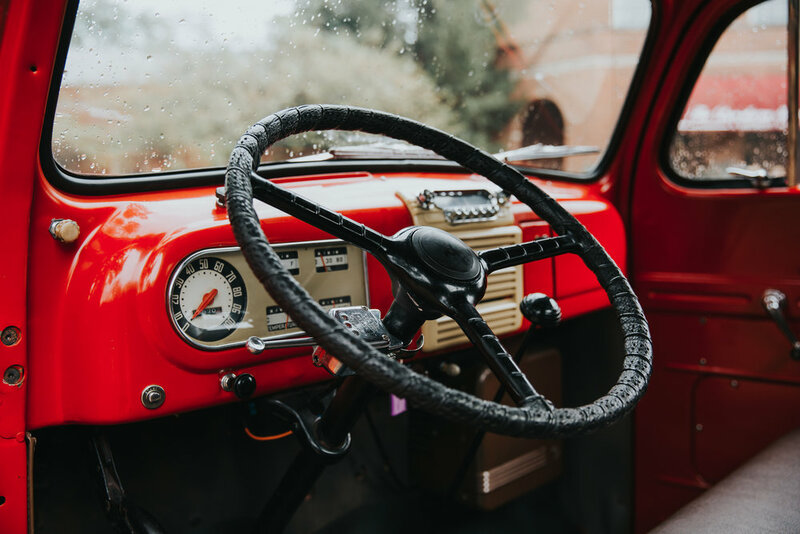 There are so many cool features (thank you 360 degree camera) that help you navigate any terrain. This day was so incredibly fun. 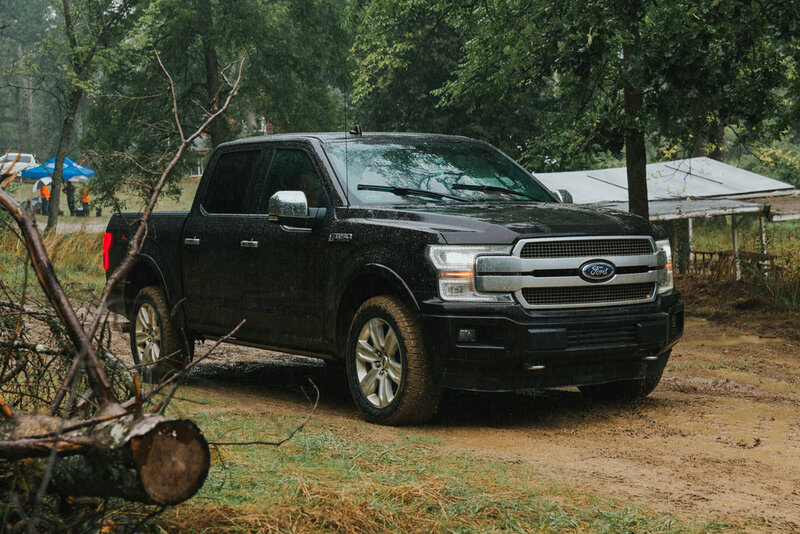 I can't wait to share more of my Ford Experience with y'all! 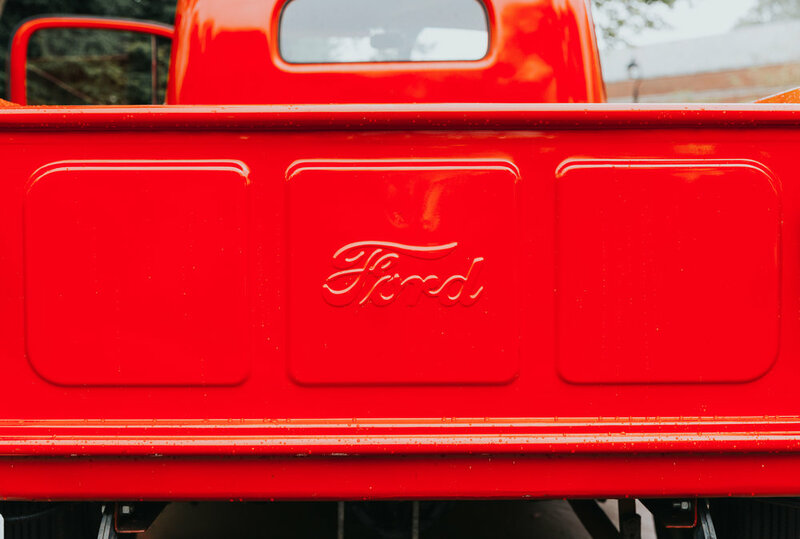 Watch for Part II, where I'll blog about the Ford Factory Tour and Woodward Classic Car Dreamcruise!